Netflix is an American streaming service headquartered in Los Gatos, California. It was founded 20 years ago and has now reached homes in more than 200 countries. 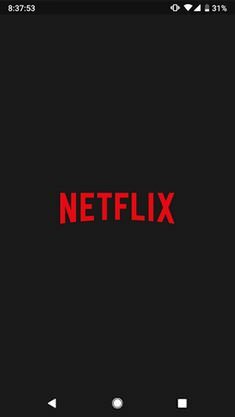 Netflix allows its users to view high-quality content for a low price, but for those who aren’t always favored with internet access, it is possible to download movies or TV shows. Here’s how to clear space by removing Netflix downloads once you’re finished with them. Open Netflix on Android or iOS and log in. If you haven’t downloaded the Netflix app, you can download it by searching for 'Netflix' in the 'Play Store' or 'App Store' search bar. Tap on the ‘Downloads’ section from the bottom menu bar of the Netflix app. This contains all the content you have downloaded from Netflix. Click on the ‘Edit’ icon in the top right corner. This will allow you to edit current downloads or downloading content. Click on the trash icon to delete the content you have selected. This will delete those titles and free up your memory. You have now deleted the files. You can also click the ‘Find More to Download’ button to view more titles on Netflix. Clearing memory space by deleting downloads, leaves room for…more downloads.